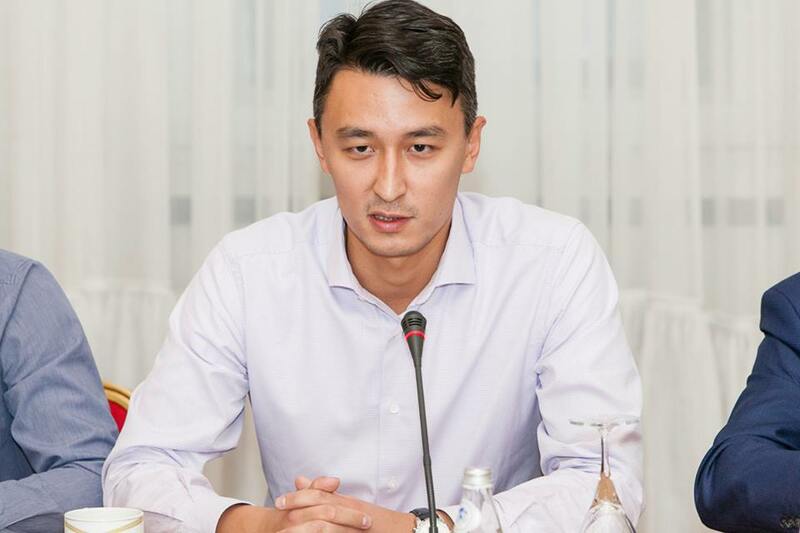 ASTANA – Kassymkhan Kapparov, a graduate of Al-Farabi Kazakh and Yokohama national universities, studies macroeconomic trends as director and founder of the private institution Bureau for Economic Research in Kazakhstan. As a 2016 research fellow at George Washington University’s Elliott School of International Affairs’ Central Asia Programme, he examined his country’s public debt. In an interview with The Astana Times, he identifies opportunities and risks for Kazakhstan in the current economic climate. Oil-rich countries, following an oil boom, usually end up in greater debt. From 2000-2015, Kazakhstan underwent an oil-boom period and, like many Latin American countries, consequently observed increasing debt among state-owned companies. Its external debt has been growing at an annual average rate of 6 percent since 2008, mostly driven by the state and state-owned companies’ borrowings needed to subsidise public sector and support investment in state development programmes. In particular, state-owned companies typically have a greater risk of default during economic uncertainty resulting from lower oil prices, which is where the government usually steps in to avoid worsening unemployment and social pressure. In that case, National Fund of Kazakhstan savings do not contribute to the local economy long-term development, as they are spent towards the repayment of current foreign debt. “The current debt in the public and quasi-public sector is approximately $40 billion. For comparison, the National Fund approximately holds $56 billion, which is indicative of the risk to the long-term sustainability of the fund. To illustrate the problem further, KazMunayGas and Kazakhstan Railways (KTZ) collectively make up 80 percent of this debt. For the former, its revenue is highly dependent on oil prices, which are very volatile. For the latter, its revenue is usually generated in tenge so that in the event of devaluation, its risk in not being able to repay its external debt is heightened,” said Kapparov. Public debt refers to debt incurred by the government, central bank, deposit-taking corporation units and other public corporation sectors. Kapparov uses the term ‘invisible public debt’ to refer to state-owned companies’ debt, which becomes an issue when it is not recognised as part of public debt. Since official economic development programmes and policies do not account for state-owned companies’ risk of debt insolvency, there are no state budget funds reserved for such a scenario and thus no ready plan of action. In order to address the risk posed to Kazakhstan’s economic development by state-owned companies’ high external debt, Kapparov advocates for invisible public debt to be included in the government’s economic agenda. His recommendations in 2016 entailed stopping further debt increases, gaining control of invisible public debt and bringing about greater transparency and data availability. More generally, Kapparov also emphasises the importance of prioritising resources and efforts towards small and medium-sized businesses. Kazakhstan’s economy is dependent on mineral resource exports, which made it vulnerable to external shocks such as the 1998 oil price drop and 2007 global financial crisis. “Since 2010, Kazakhstan has pursued the policy of diversifying its exports, which is difficult for an oil-export dependent country, and has not achieved its desired results so far. External shocks, particularly oil prices, thus remain a risk to macroeconomic stability,” said Kapparov. The National Fund was created in 2000 to serve as a cushion to ensure that Kazakhstan’s economy remains stable in the face of price swings in oil, gas and metals.